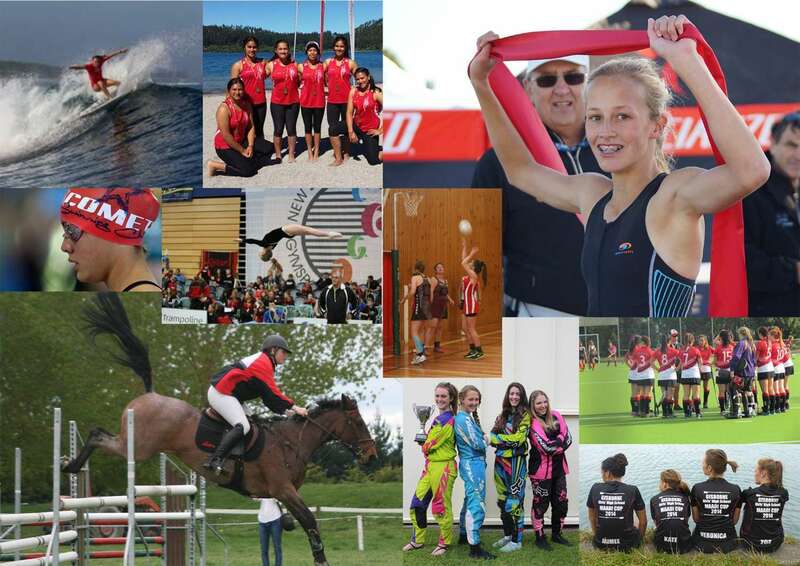 Gisborne Girls’ High School provides quality sport and physical activity programmes. Our sports teams and individuals achieve considerable success at local, regional, national and international levels. The school provides opportunities for all students to participate in sport and active recreation, regardless of their abilities or previous experience. They are coached and managed by dedicated volunteer staff, parents and members of the community. We feel that sporting involvement complements curriculum based learning and is hugely influential in developing well rounded, healthy young women and a positive school environment. We are focussed on increasing and improving sporting opportunities through improved partnerships with community clubs and sports organisations. One Initiative is through the Sports Council. This group of students provide a range of physical activities for students at lunchtimes. Another is through the Wednesday Sports Initiative run in conjunction with Sport Gisborne. email: sports@gghs.school.nz for more information.